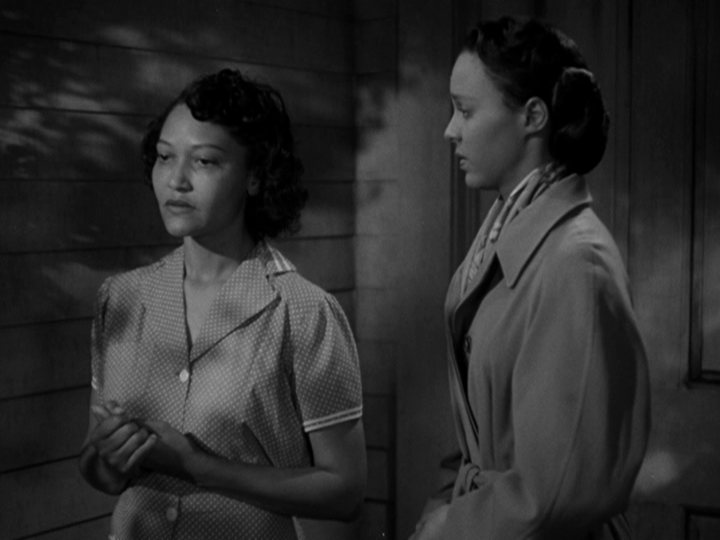 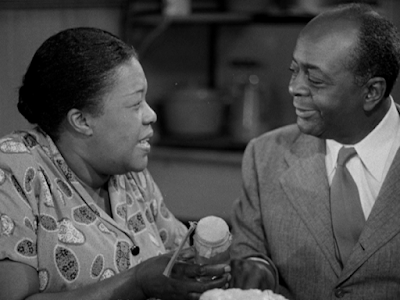 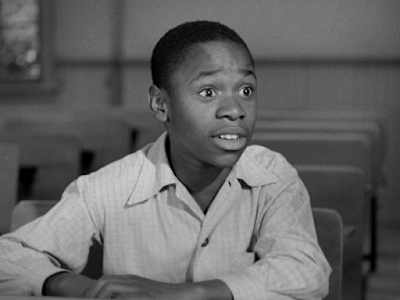 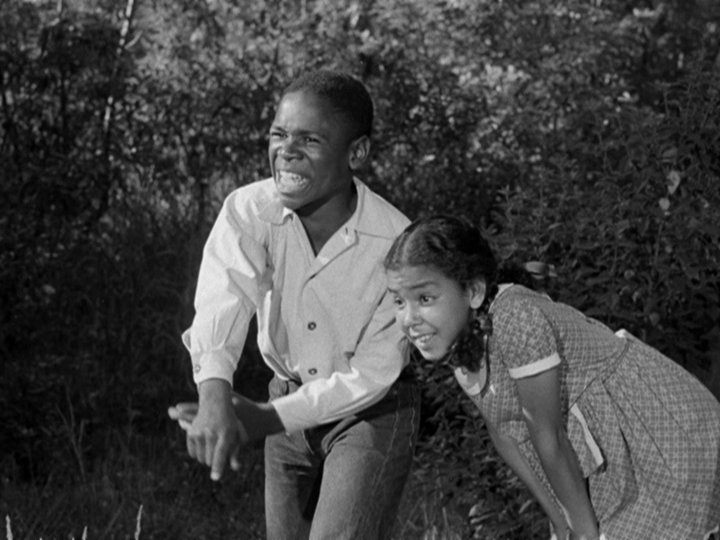 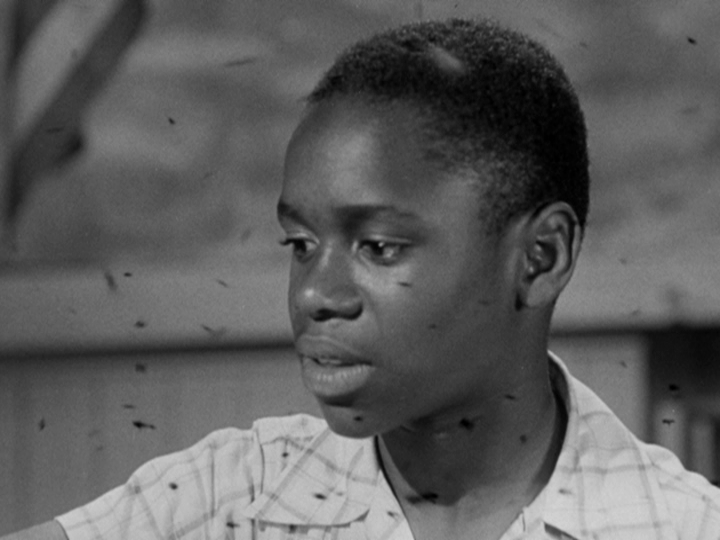 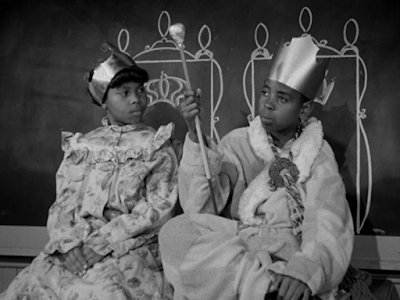 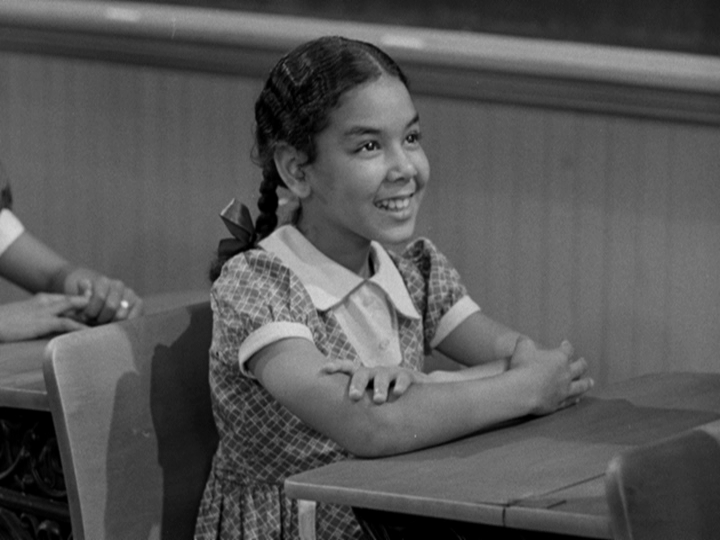 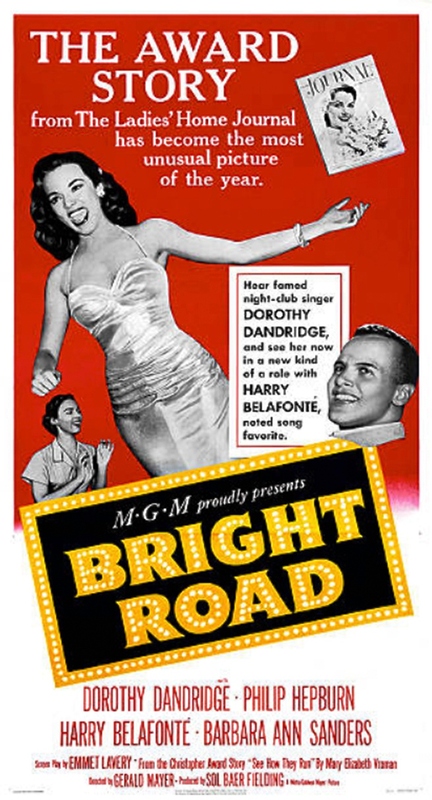 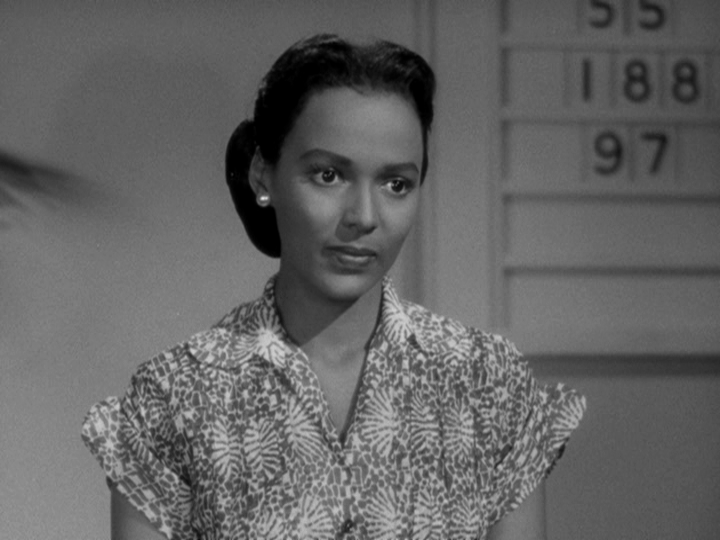 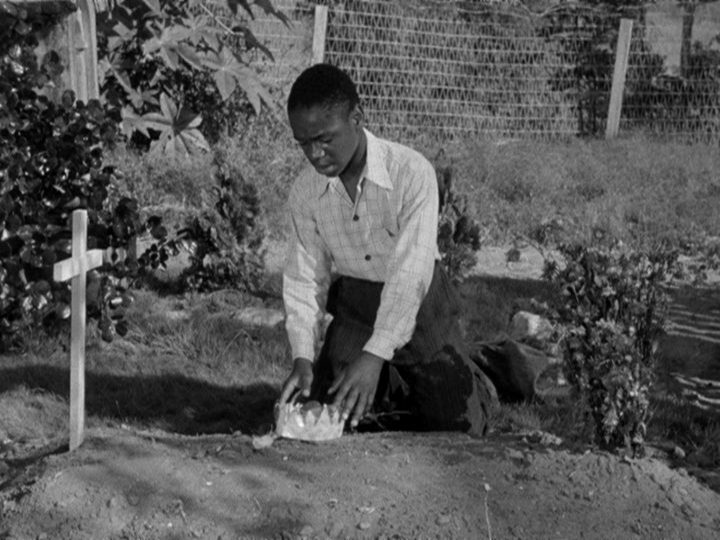 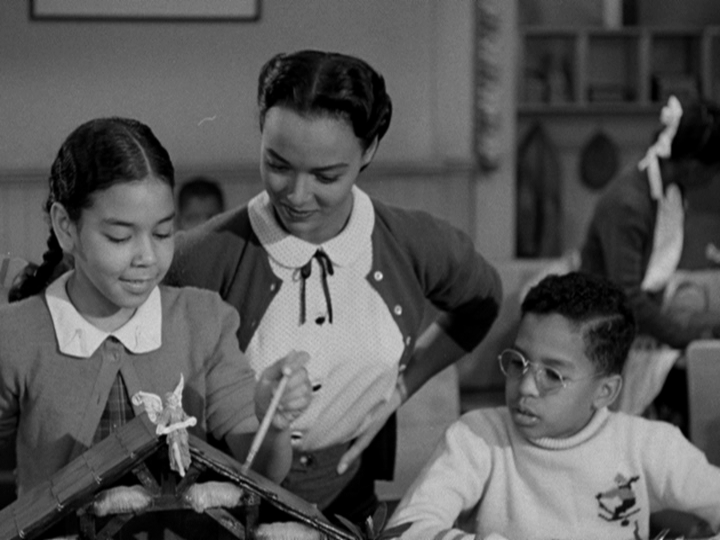 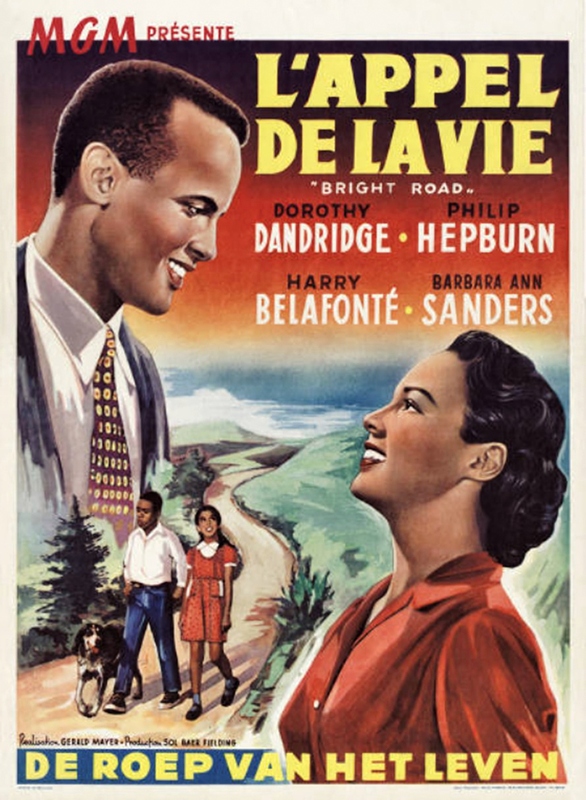 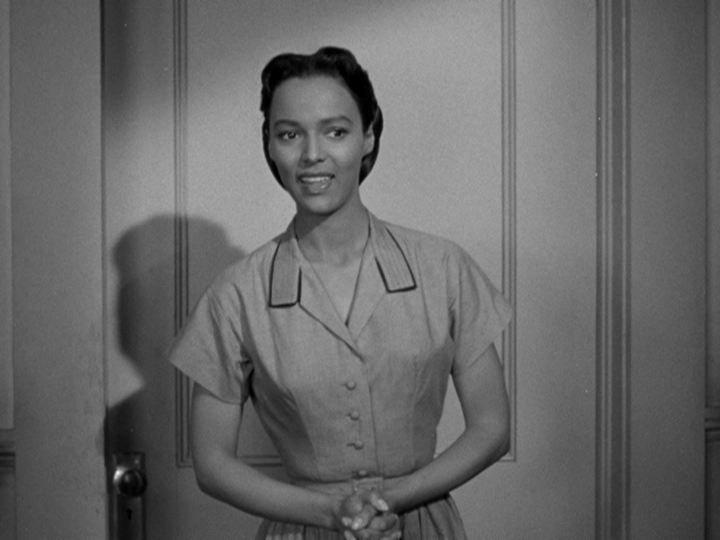 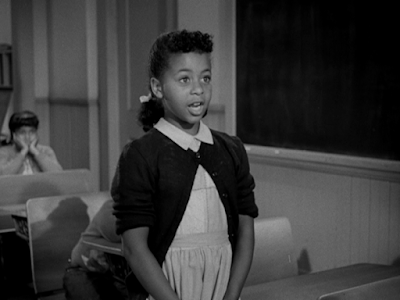 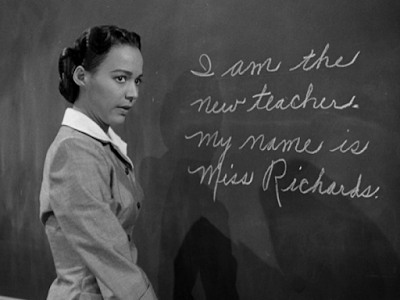 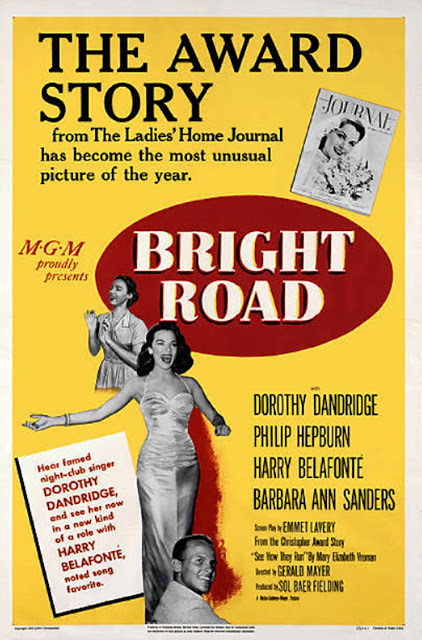 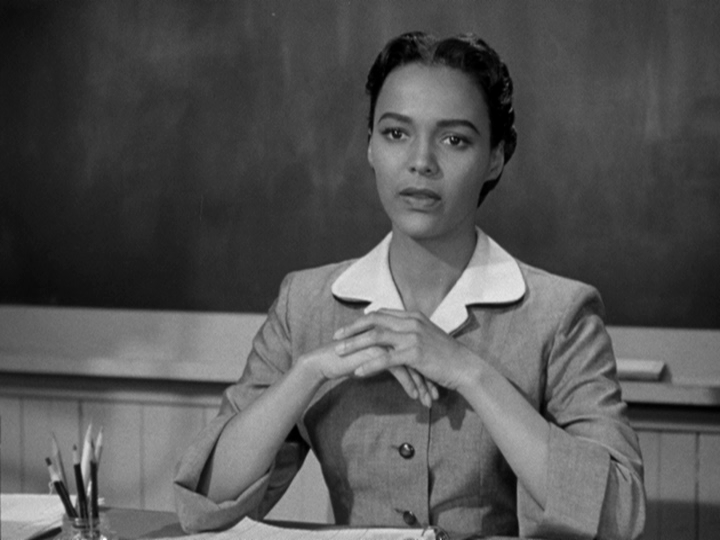 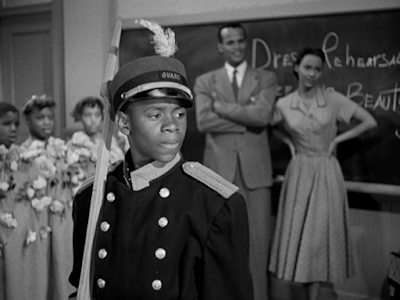 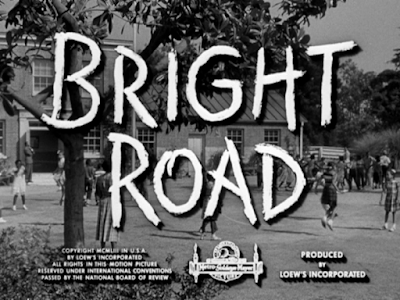 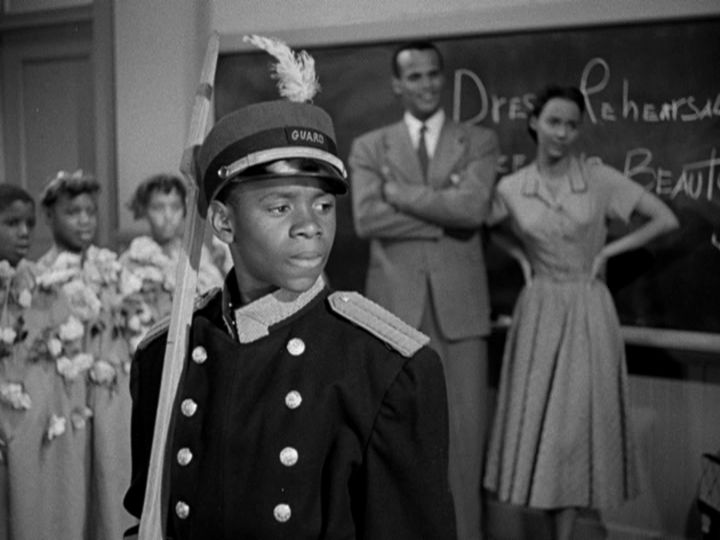 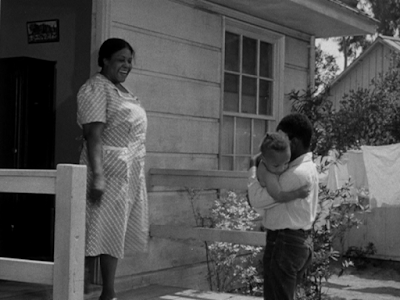 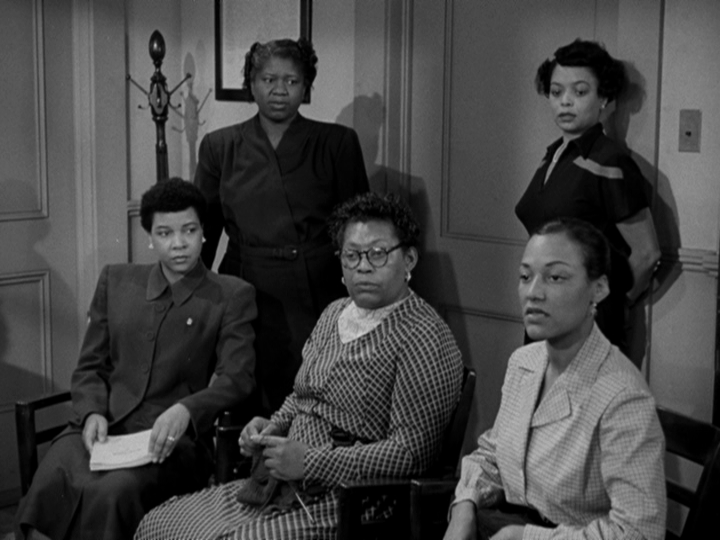 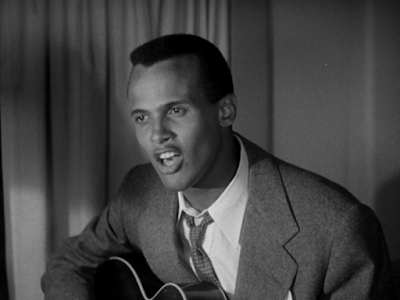 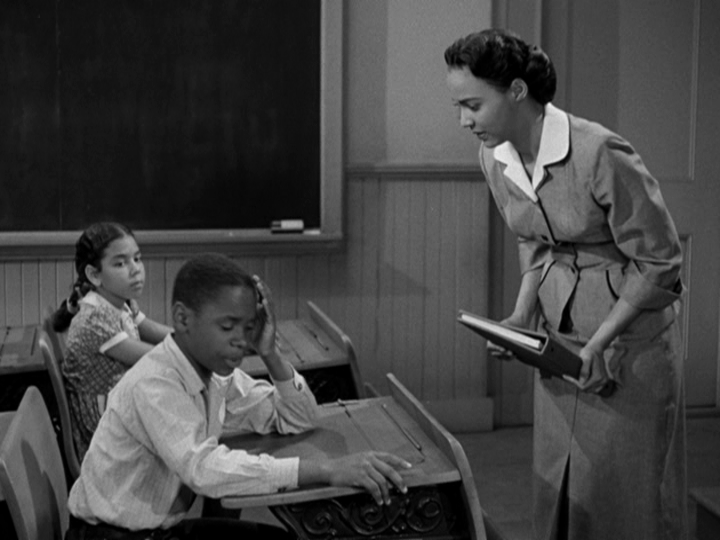 First-time teacher Jane Richards (Dorothy Dandridge) is troubled to learn that one of her students, C.T. 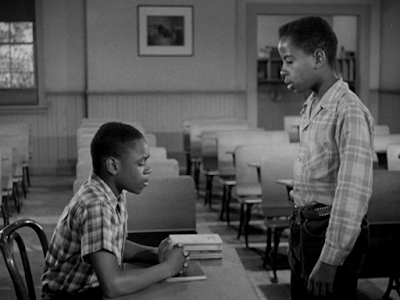 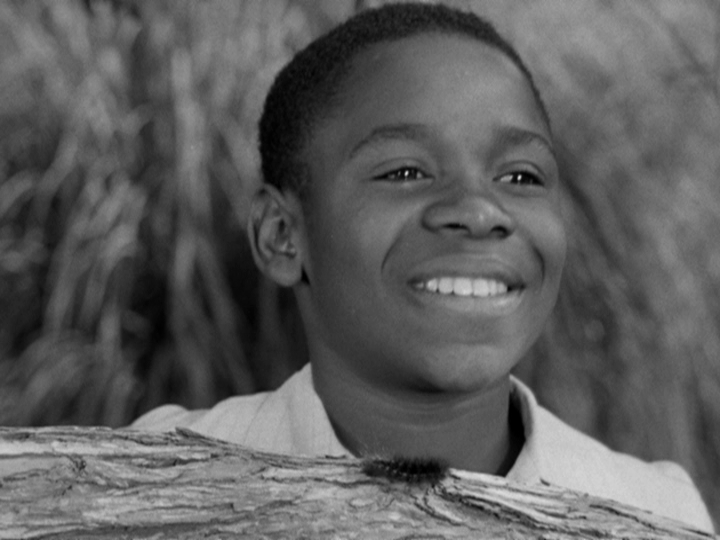 Young (Philip Hepburn), has a history of taking two years to complete each grade. 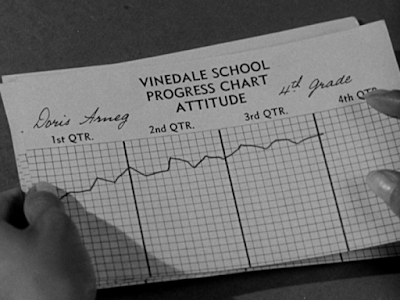 Although everyone else has given up on him, Jane resolves to get him through the fourth grade on a normal schedule. 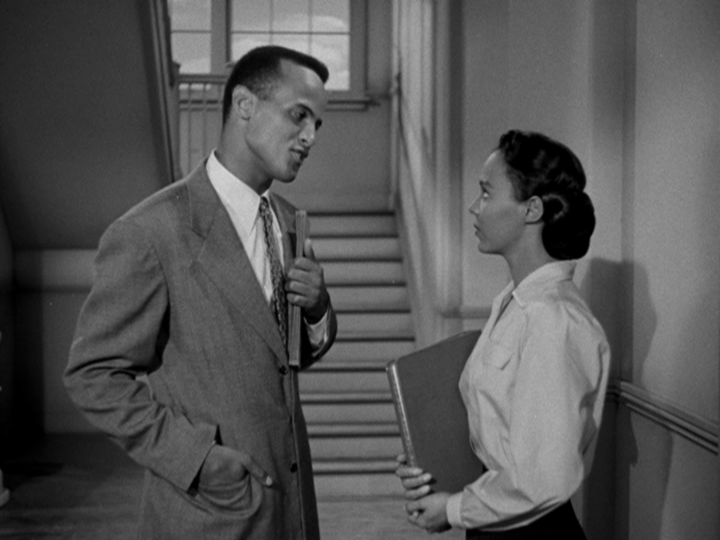 Gradually, she makes some headway, only to watch C.T. backslide when a friend and fellow student (Barbara Ann Sanders) suddenly dies. Jane, nevertheless, refuses to give up.